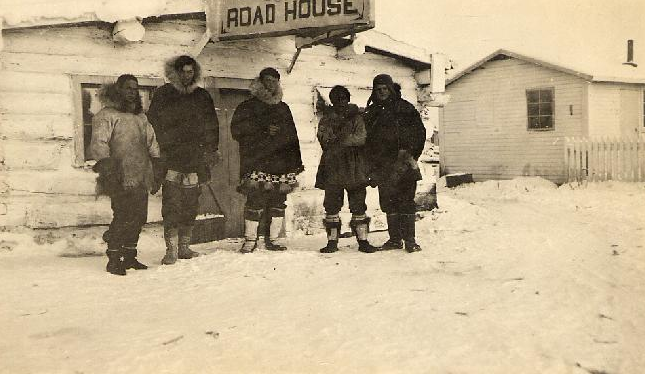 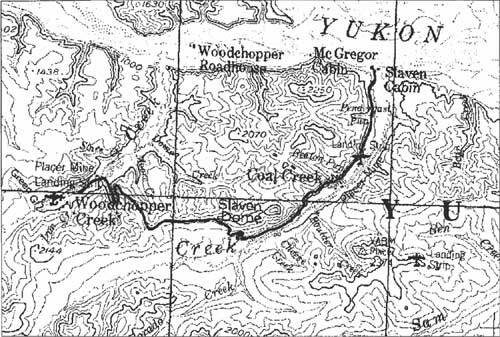 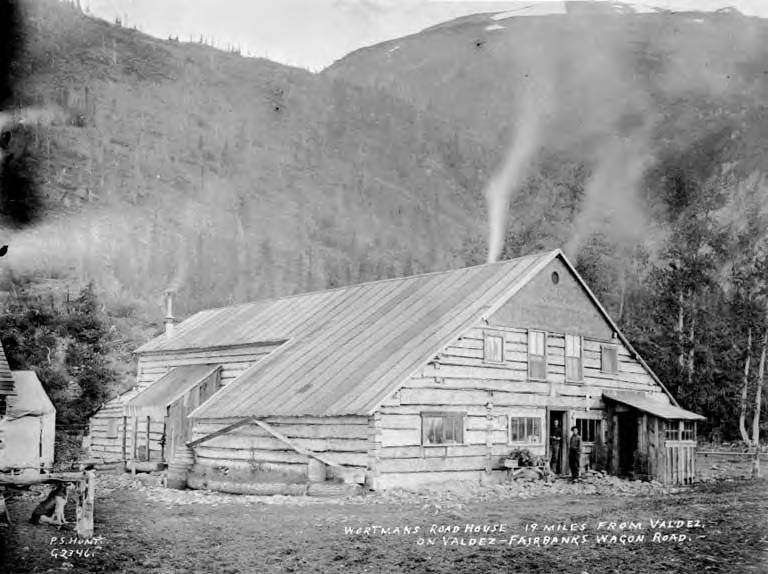 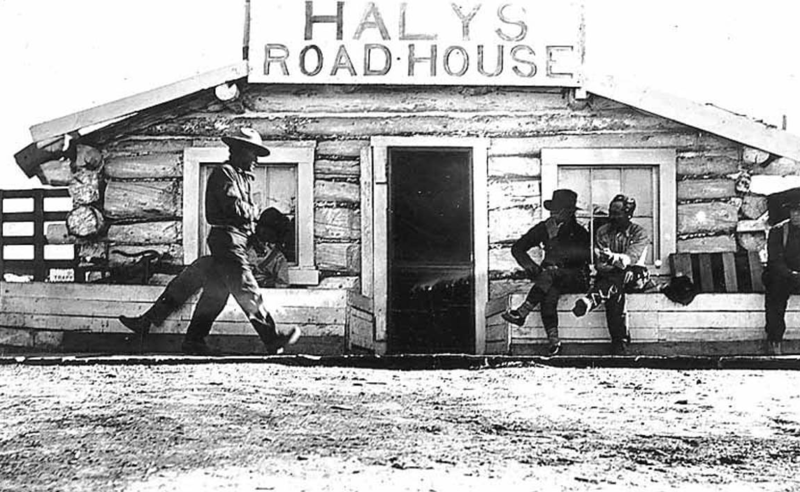 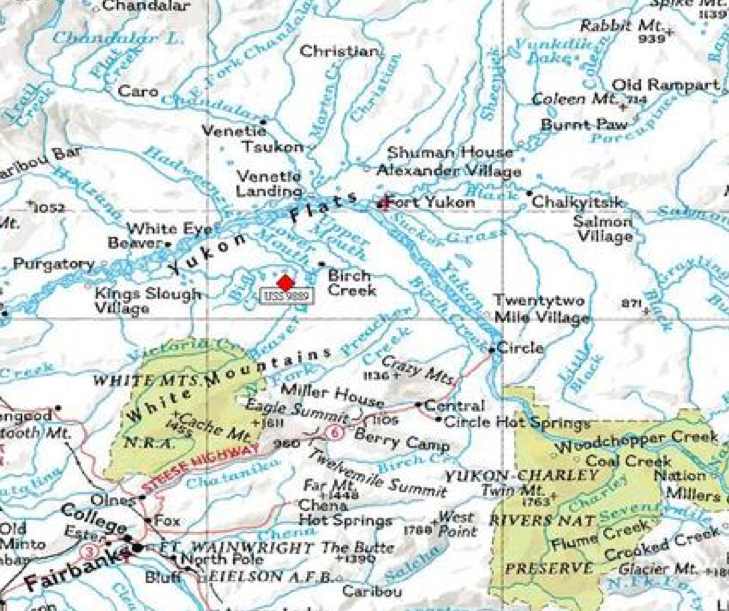 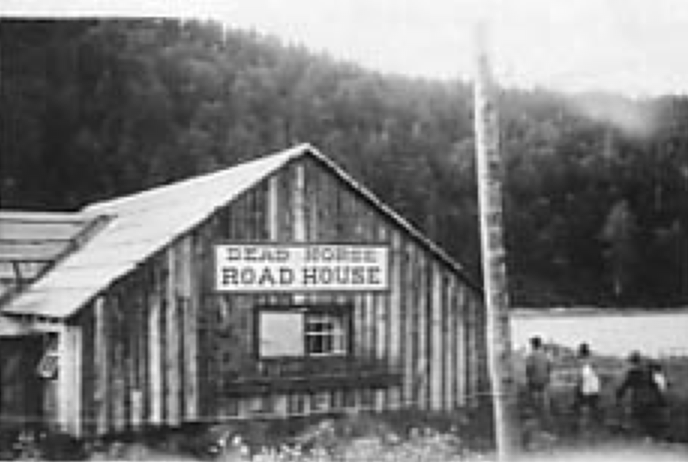 The following information is part of a book called ALASKA’s HISTORIC ROADHOUSES, a 1974 publication (pages 40-49) by the Office of Statewide Cultural Programs, Alaska Division of Parks, Department of Natural Resources. 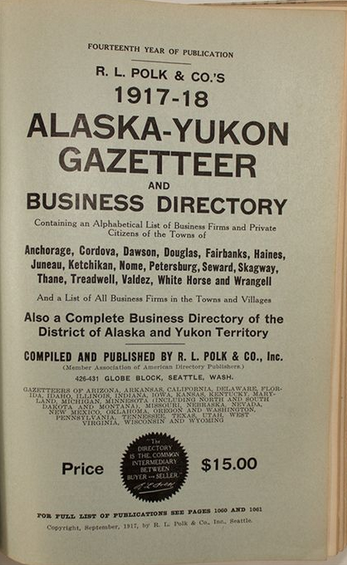 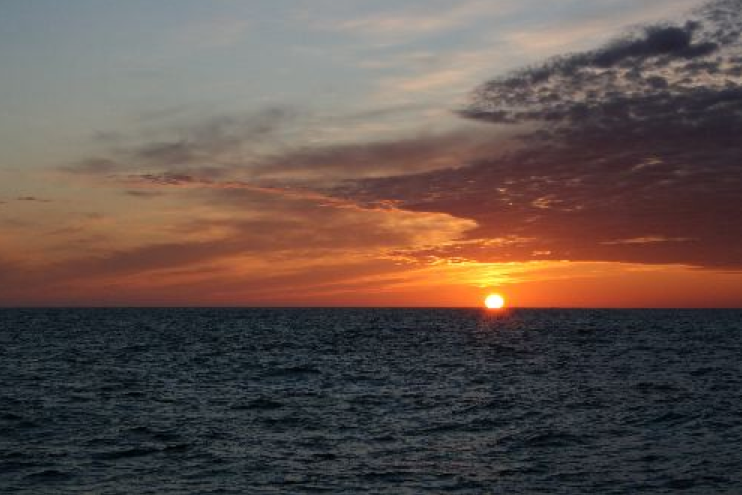 Many thanks go to its principal investigator: Michael E. Smith for making this information available. 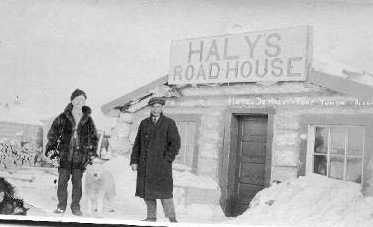 Safety Roadhouse and dogs, on the Iditarod Trail. 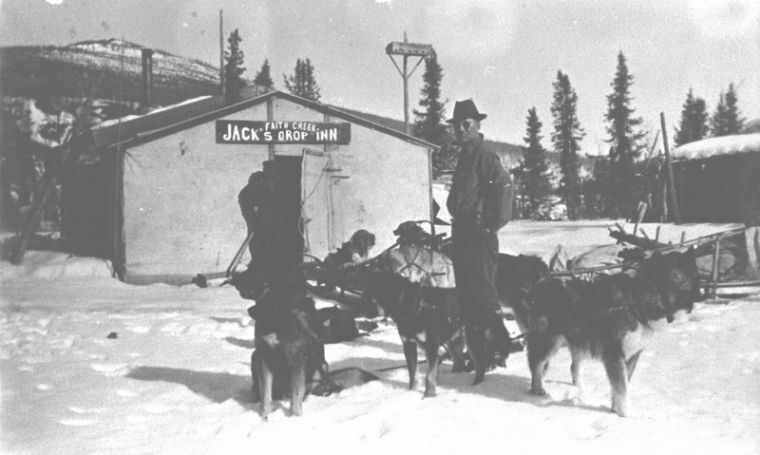 This entry was posted in Roadhouses and tagged Alaska, Coleen Mielke, Iditarod, Nome, roadhouse, Safety on June 27, 2014 by Helen Hegener. 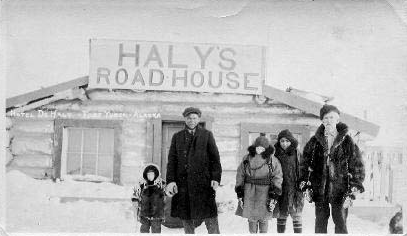 The Alaska roadhouse is an institution which must be encountered familiarly to be appreciated. 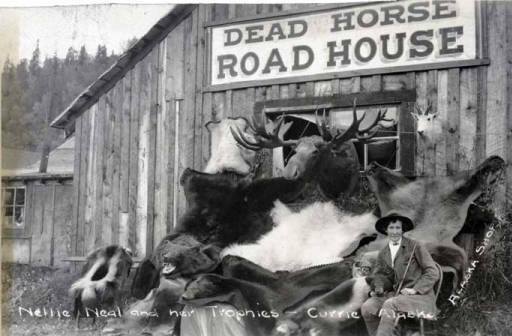 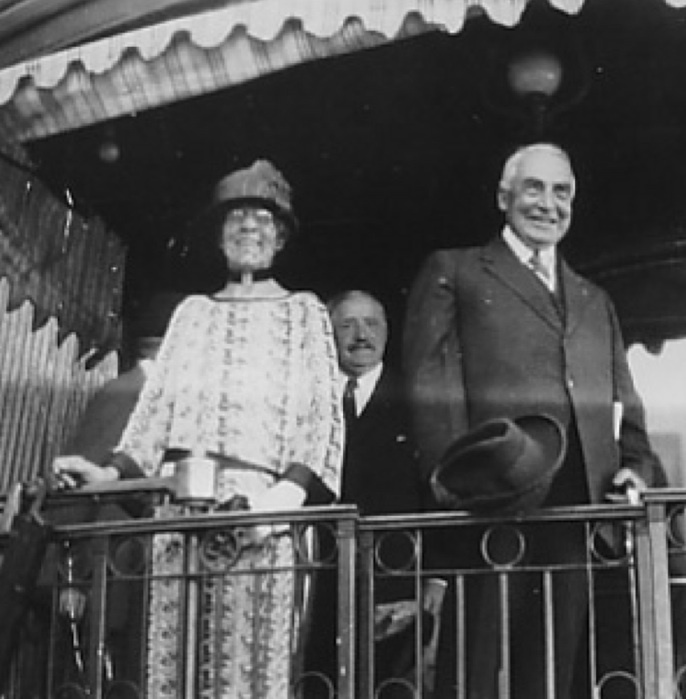 There the term does not connote in the least the type of use or misuse which has come to be associated with it in the States. 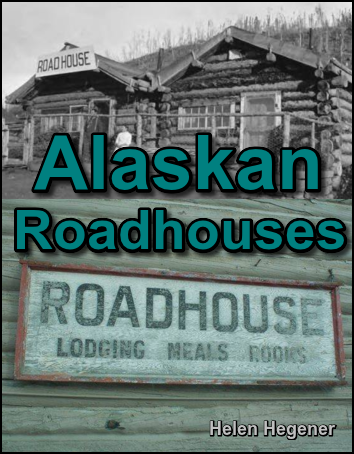 Alaska roadhouses are functional necessities to travel through country populated sparsely or not at all. 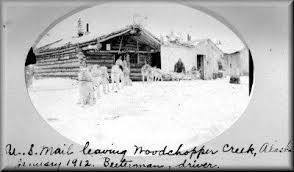 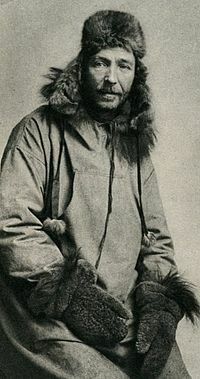 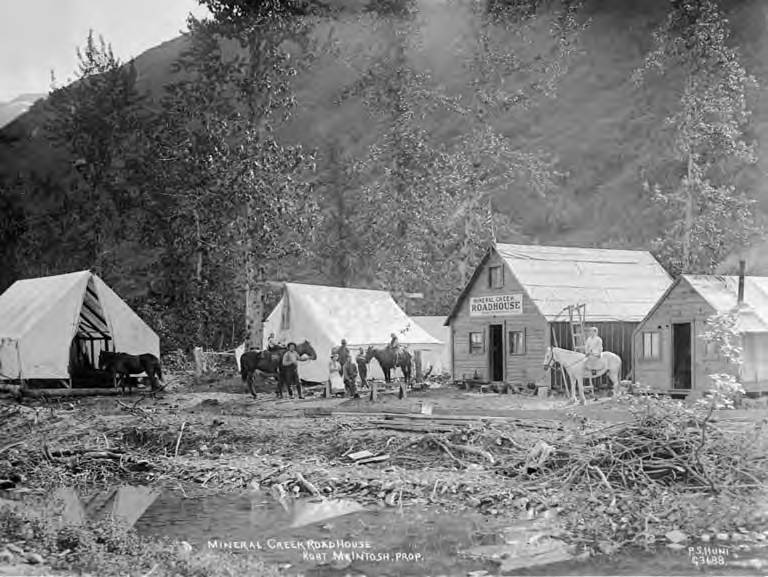 They are inns or taverns in the honest, Colonial sense, providing food and shelter for the traveler today as they did for his predecessor a generation ago, but now supplying oil and gasoline for the motor car instead of the hay and grain required by its equine forerunner. 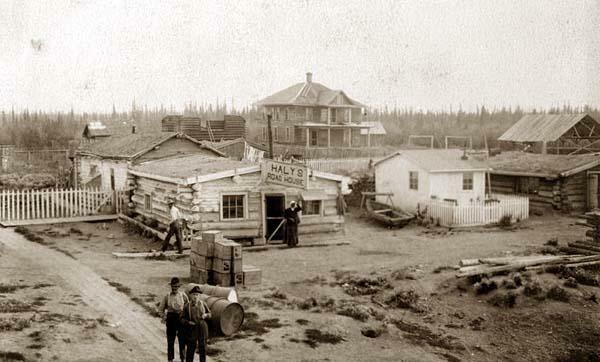 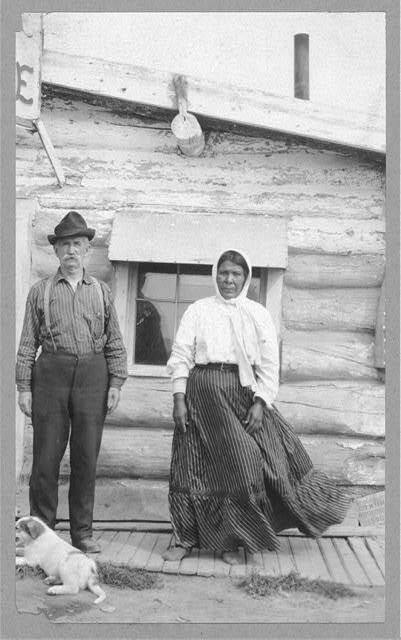 More, they often serve as trading posts for tributary populations, whether Native or white, sources of supply for pack trains, prospectors, and trappers, the first link in the chain of processes through which the raw pelt becomes milady’s stole. 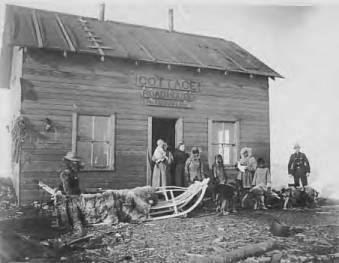 They are post offices as well as general stores, often linking enough functions to become real communities in themselves. 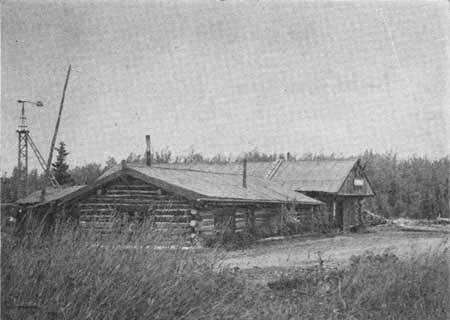 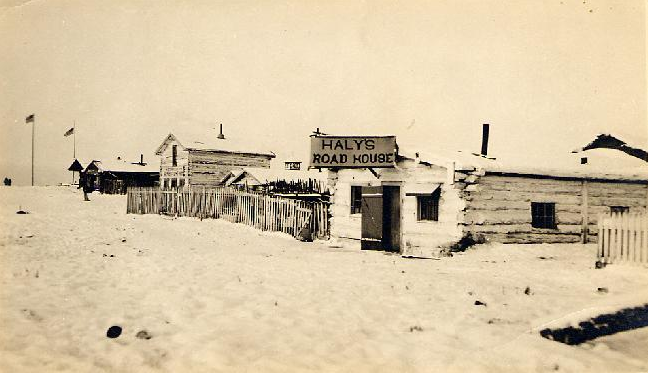 The earlier roadhouses were apt to be sprawling, one-storied, log-buildings, with sod roofs perhaps strangely fitted together. 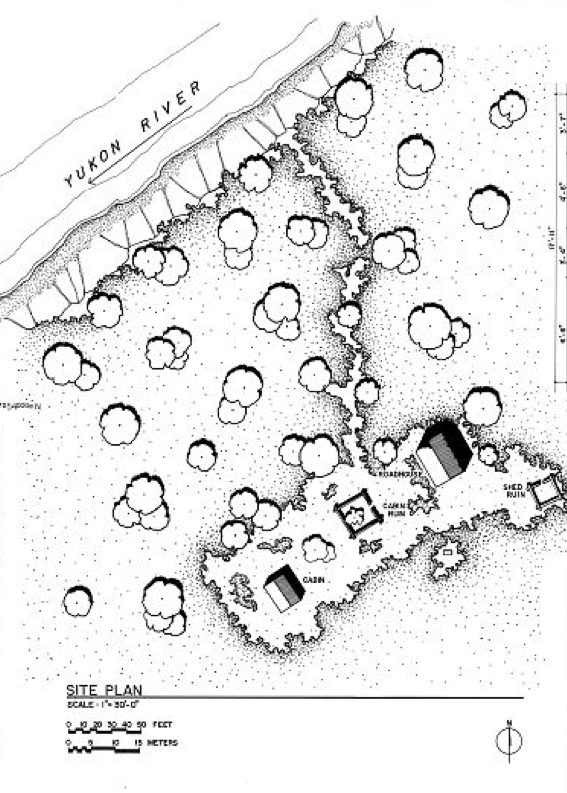 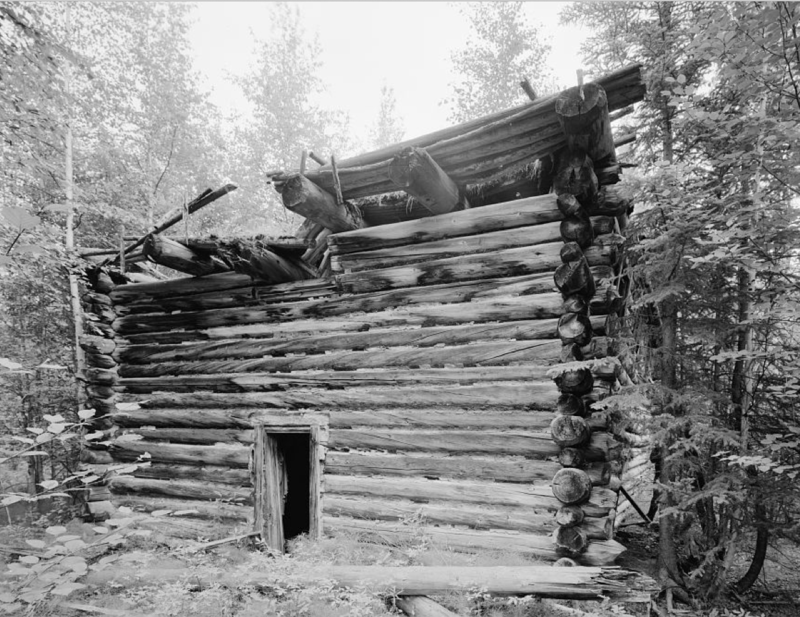 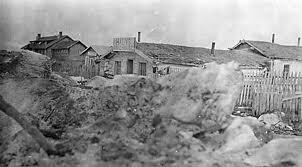 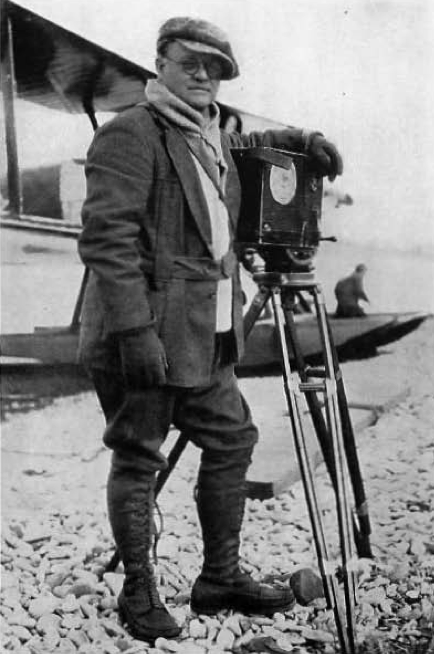 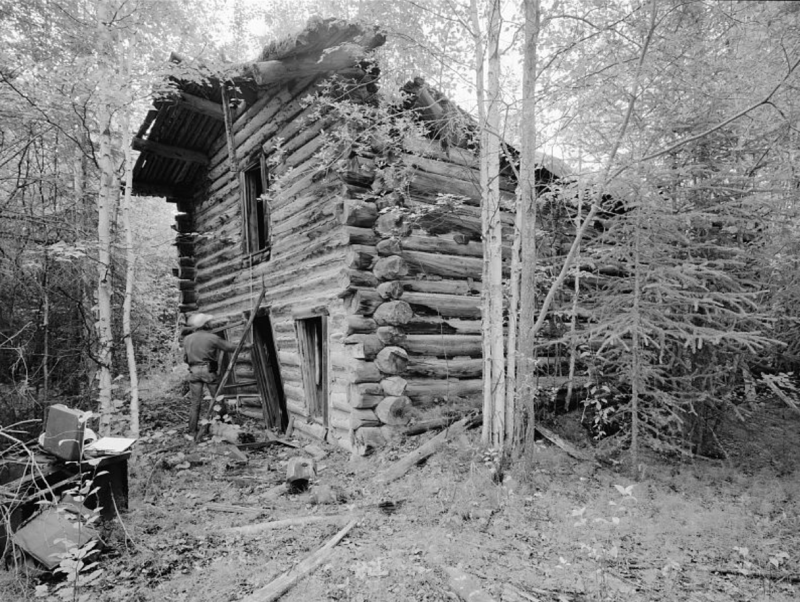 Later came structures of two or even three stories, some of squared logs, others of frame construction, sometimes incongruous with their wilderness settings. 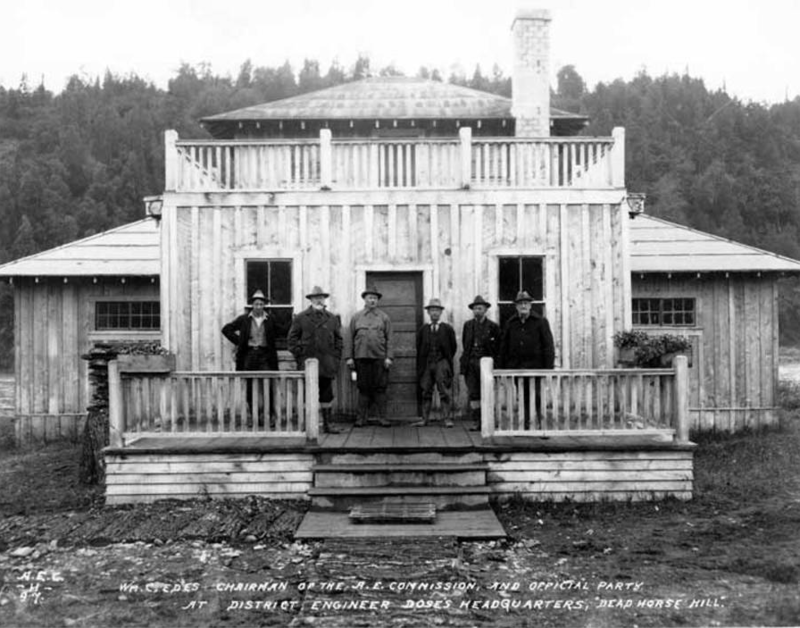 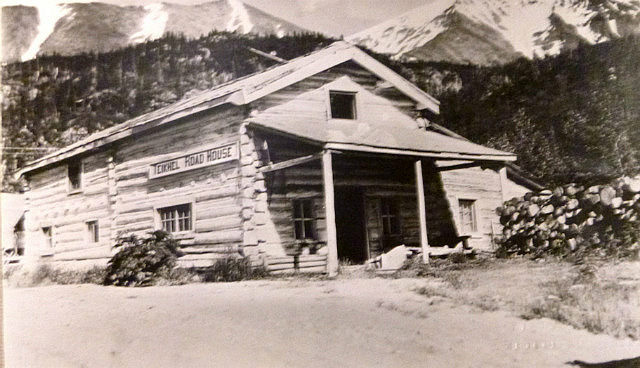 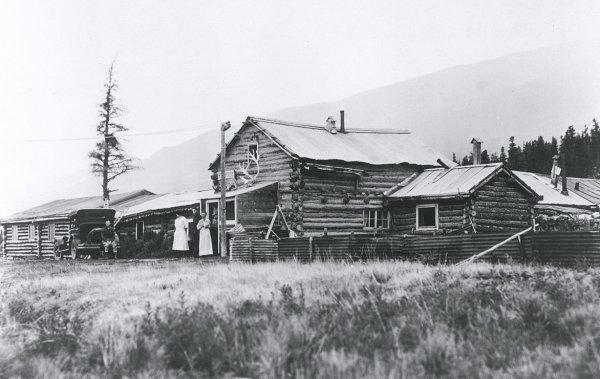 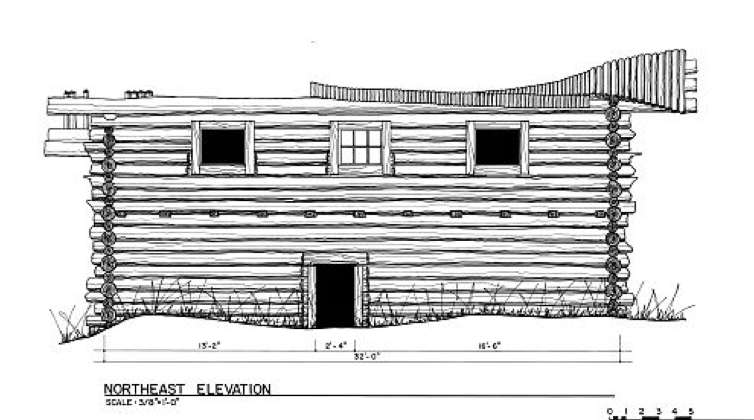 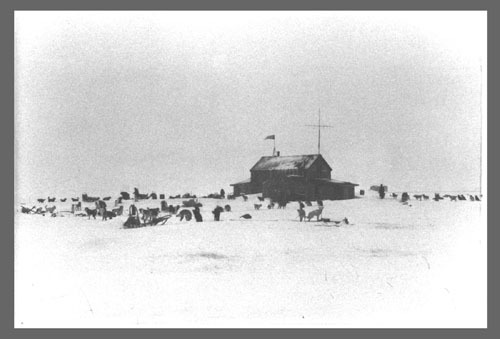 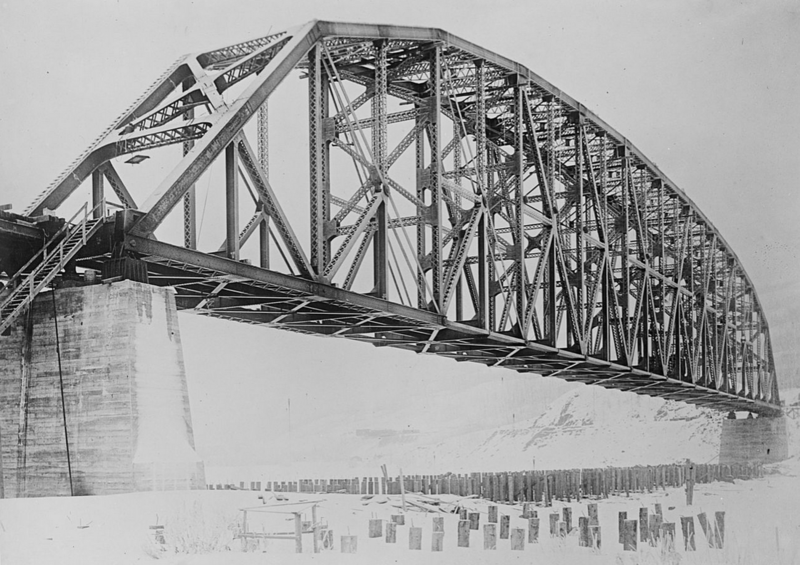 In planning for the accommodation of recreational travelers, it would seem a fitting tribute to the part which these buildings have played in the development of Alaska, to adopt the better principles which they have exemplified, with such modern adaptations as would add to the comfort of the visitor without sacrificing atmosphere and precedent. 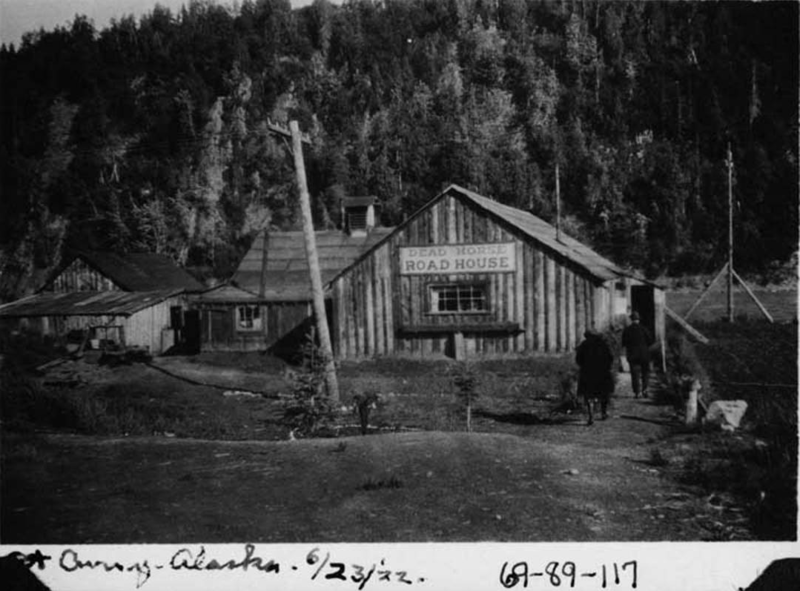 This entry was posted in Parks Highway and tagged 1944, Alaska, roadhouse, roads, Sourdough, Tiekel on June 24, 2014 by Helen Hegener.